Lily Moore really is that special. 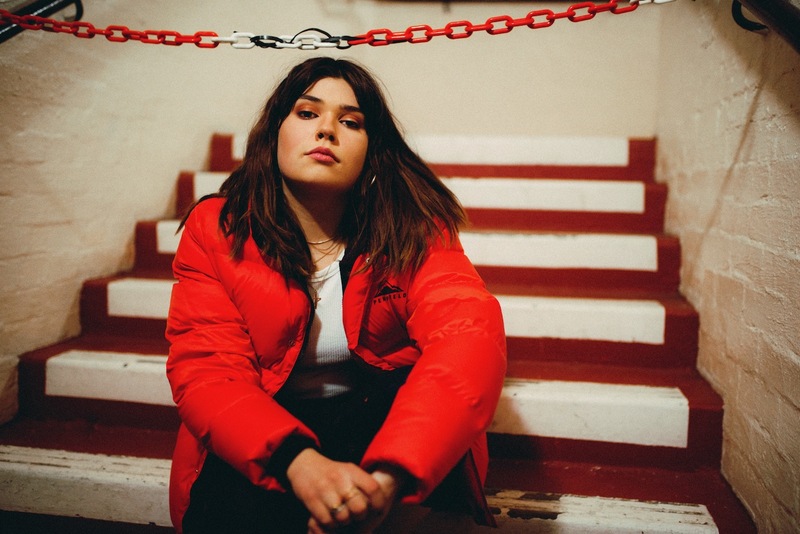 A teenage songwriting prodigy from the south coast, her soulful pop sound is both utterly classic and wholly, directly modern. New EP 'Not That Special' is the start of something big, with her delicate songwriting flair tied to some deeply personal observations. The title track is a case in point: there's an element of husk to her voice, but this is placed alongside some soothing, enveloping melodies. The video is a treat, too, a stylish performance clip that at once recalls everyone from Aretha to Dusty while affording Lily a space to call her own. As we say, she really is that special. Tune in now.